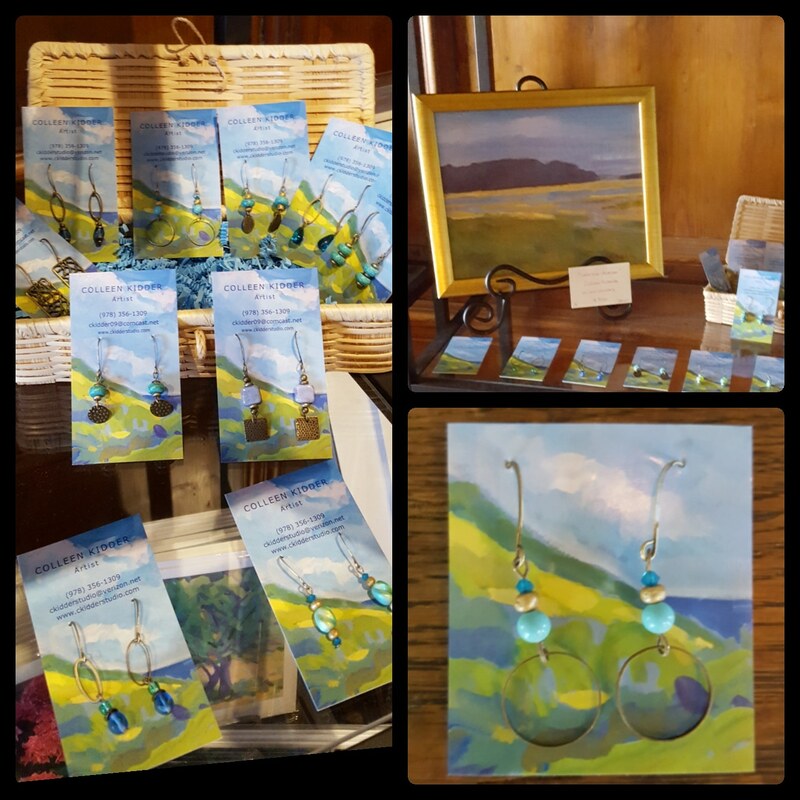 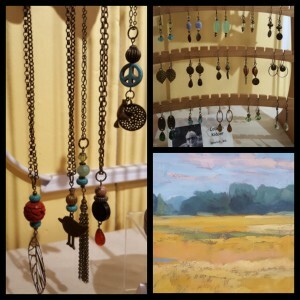 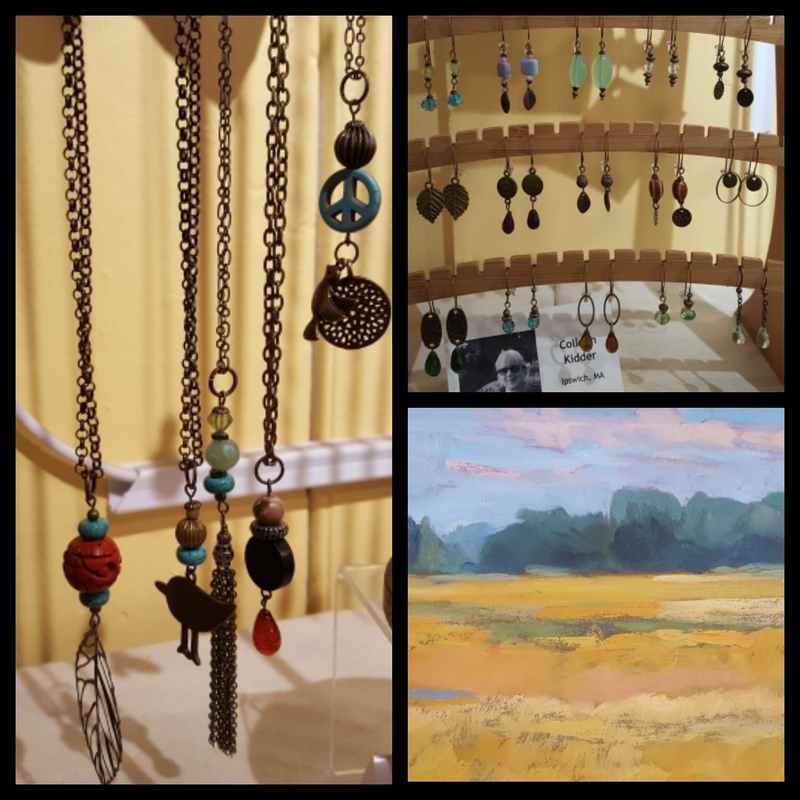 My earrings, Original paintings and prints are now available at the Gift Shop at the Crane Estate Great House in Ipswich. Open to the public Tuesday thru Sunday 10-4…A beautiful place to visit! 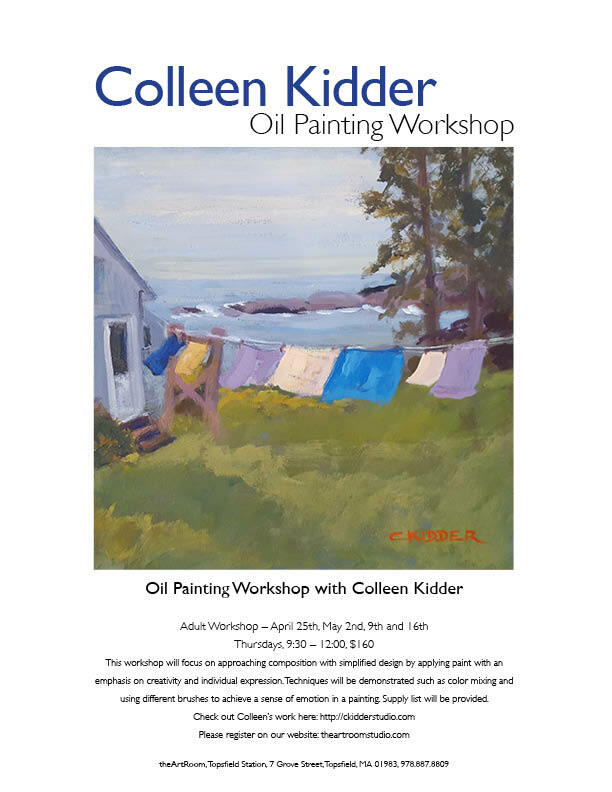 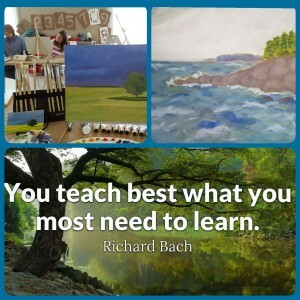 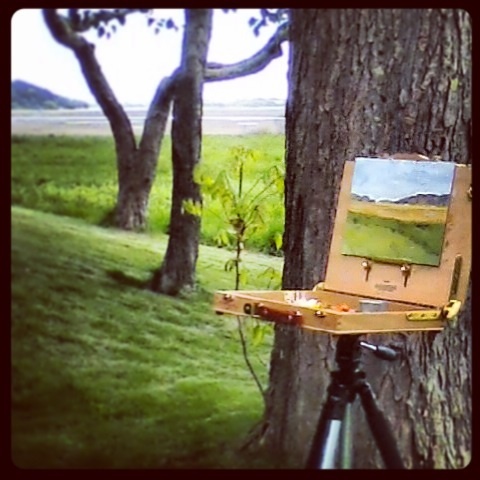 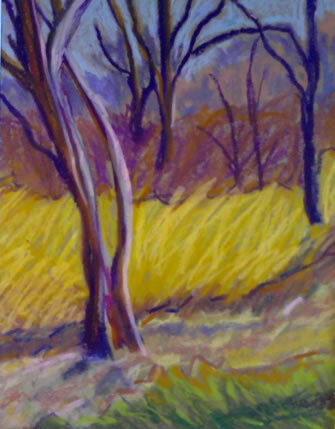 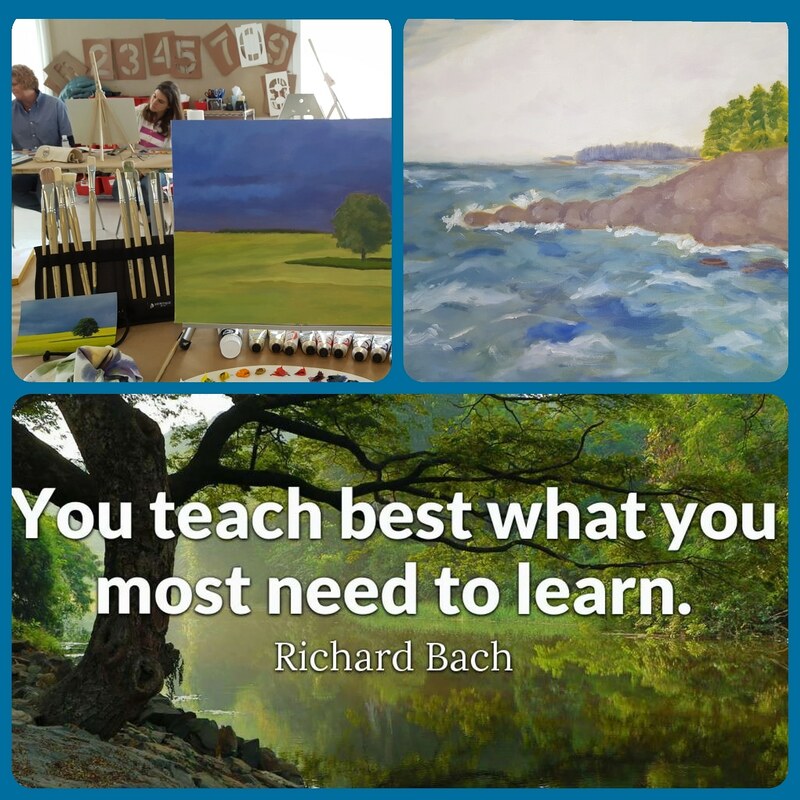 It was another fun and successful Workshop at The Artroom in Topsfield! 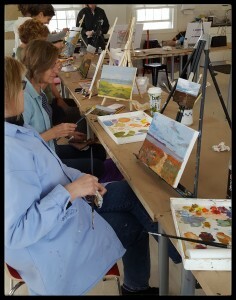 A great group of students with amazing results after four weeks! 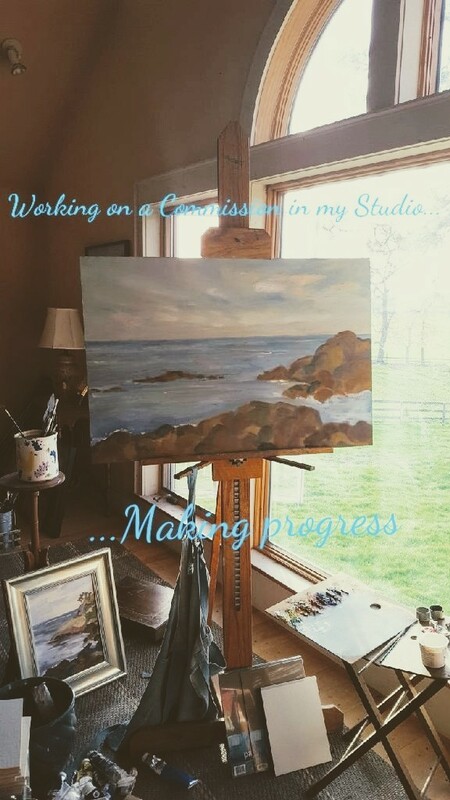 Unique compositions and strong personal style! 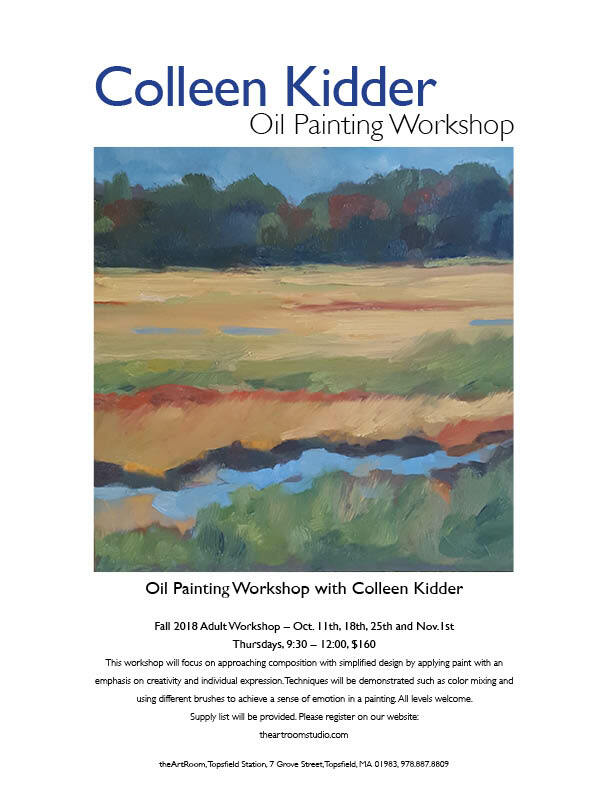 I’m already looking forward to teaching another workshop in October!